Money Making Opportunity to own on a well traveled street with thriving businesses surrounding. 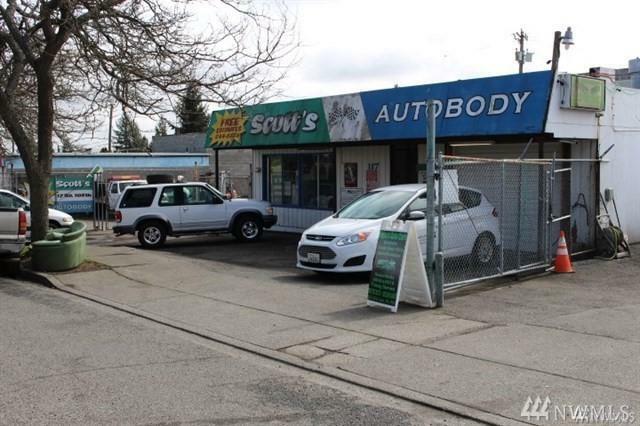 Super Convenient location, near highway access, downtown, SeaTac Airport, etc. 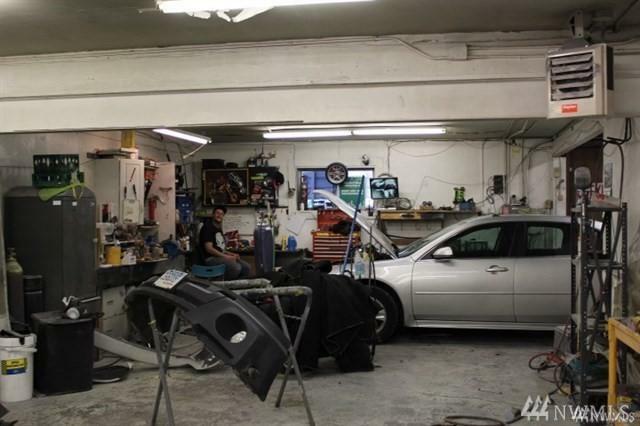 Currently Auto Body & Repair, 6 bays and more! Lots of space to park! Total rents could easily be as much as $5000-$6000 per month. 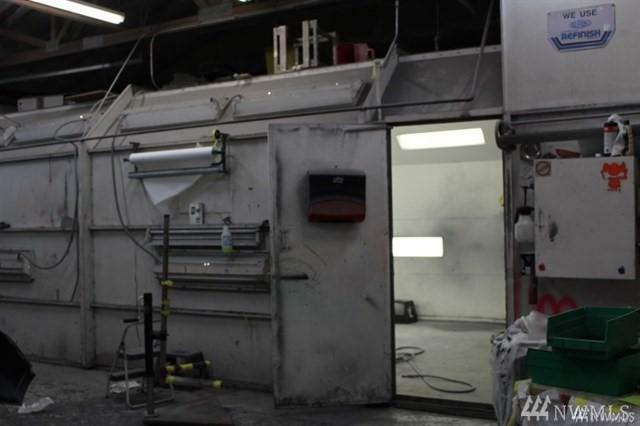 Auto Body has storage lot,office, paint booth, and room for up to ten cars in garage. 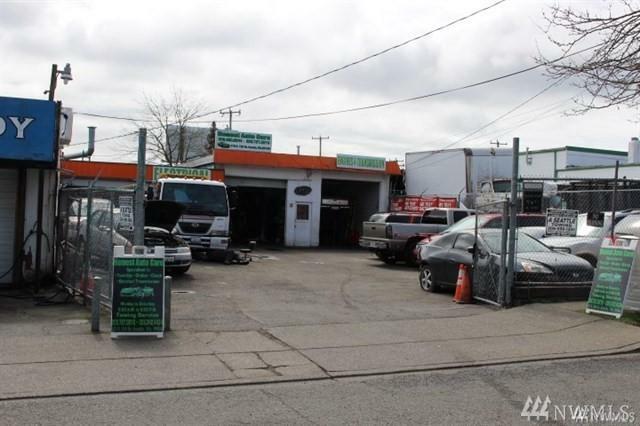 Auto repair also has lot for storage and plenty of parking. New condos and apartments being built in area.